My family loves Chinese food. I’ve never made it at home, though. I’ve wanted to but just never found a recipe that would suit all of us since out tastes are so different. 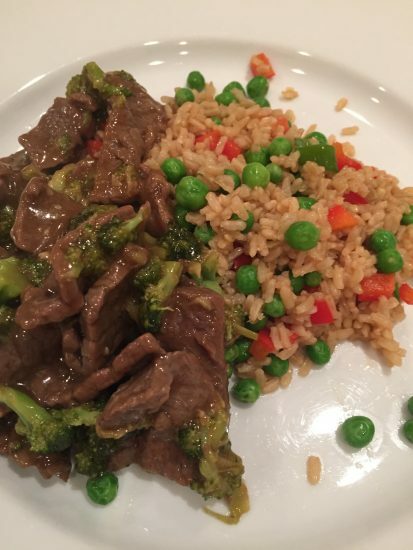 While shopping at Publix recently, the Apron’s Cooking station was making this beef and broccoli recipe so I stopped for a sample….